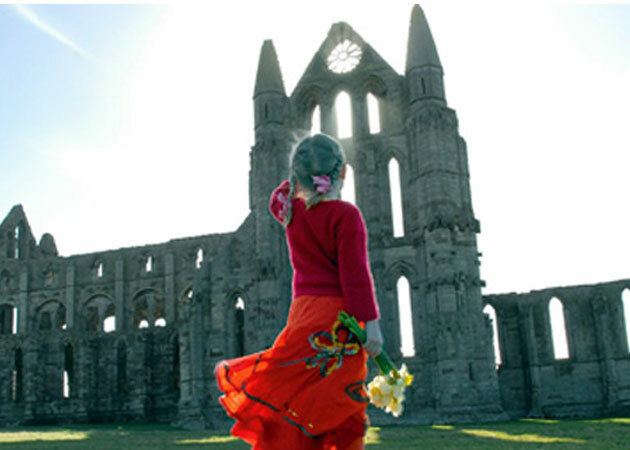 You might think that a one-off £80m grant to English Heritage is good news, and the organisation puts characteristically positive spin on it (www.english-heritage.org.uk/about/news/80million-boost-heritage/). Dig a little deeper, and the other half of the story comes into view (www.english-heritage.org.uk/about/news/revenue-funding/): an additional 10% revenue cut to the organisation as part of the 2015-16 Comprehensive Spending Review (CSR). The Heritage Alliance has a less optimistic view (www.theheritagealliance.org.uk/2013/06/26/the-heritage-alliance-speaks-o…). What’s IfA’s opinion? At this stage, at least until the next Council meeting (1 August), a more detailed briefing from English Heritage (a similar timescale) and further discussions with sector partners in England (under way), it’s right that the Institute should reserve its position. During the negotiation round IfA made the case to the Secretary of State (www.archaeologists.net/sites/default/files/node-files/Maria-Miller-CSR.pdf) and to other politicians that disproportionate cuts to EH would be unacceptable and highly damaging, so it is unlikely that that a 10% cut to EH (5% to arts, museums, galleries and grass roots sports) will be greeted with unalloyed enthusiasm. The extra capital pay-out is to divide the current operation into two subsidiaries of HBMCE (the Historic Buildings and Monuments Council for England, remember? ): a charitable trust called English Heritage to look after the properties and a successor quango called the National Heritage Protection Service or something lovelier to fulfil all the other parts of the present remit. Council will have to consider whether this offsets, sweetens or merely obscures the revenue cut. Had funding not been found to decouple the twin objectives of English Heritage, it is certain that the revenue cuts would have been absorbed almost entirely by the parts of the organisation not involved in managing, and crucially earning income from, the properties: these other departments would have had something like a 20% cut. Bearing in mind that within those departments some functions are statutory and others are discretionary, that would not have been a uniform 20%: parts of English Heritage which are central to securing future heritage protection, where archaeological expertise resides, and which support strategic training initiatives might have been faced with 30-40% reductions, on top of cuts already received. But with the capital grant comes, apparently, some flexibility, and from it the chance of tempering the cuts: that’s to be welcomed…..